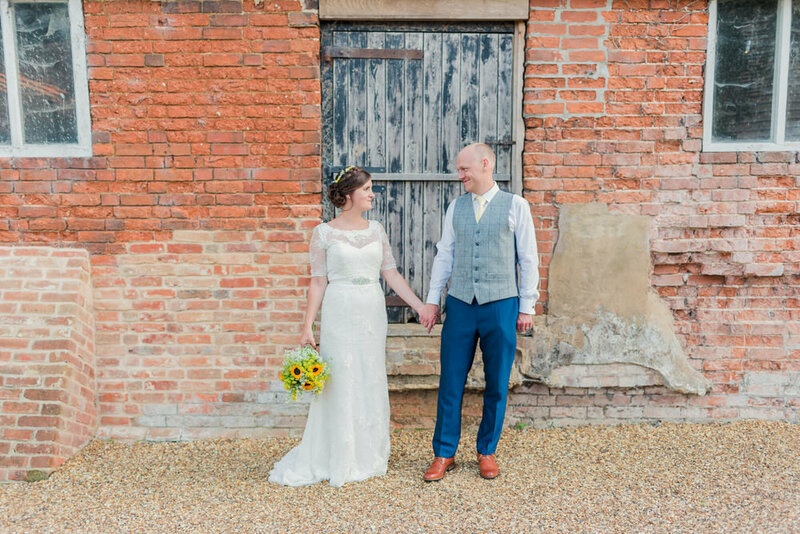 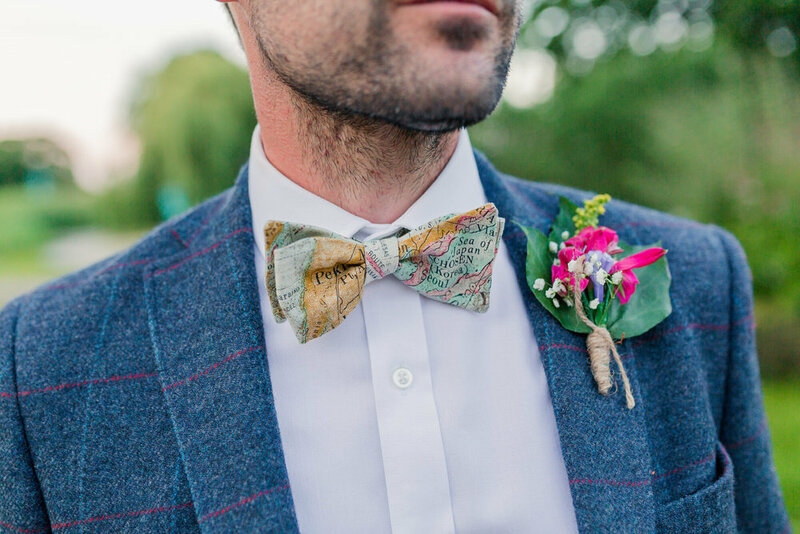 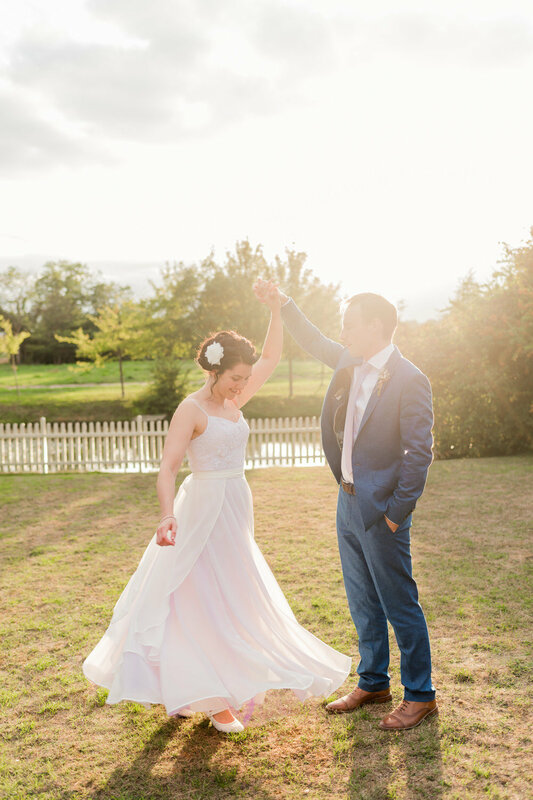 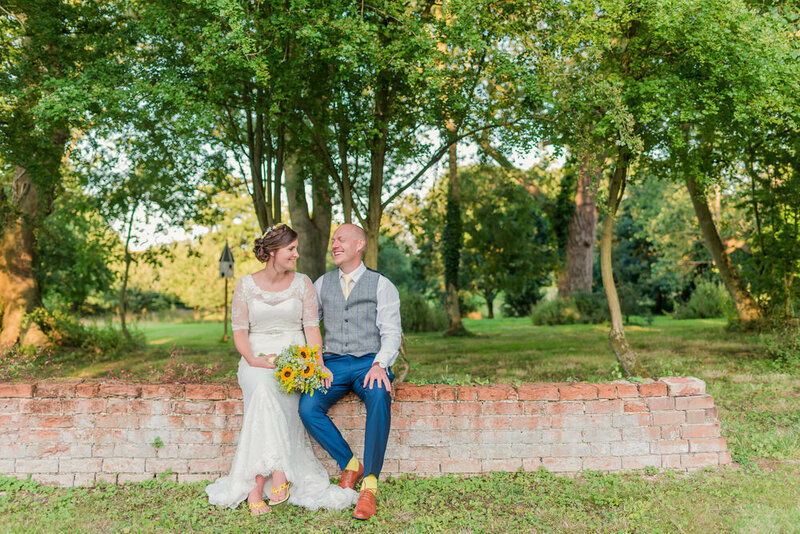 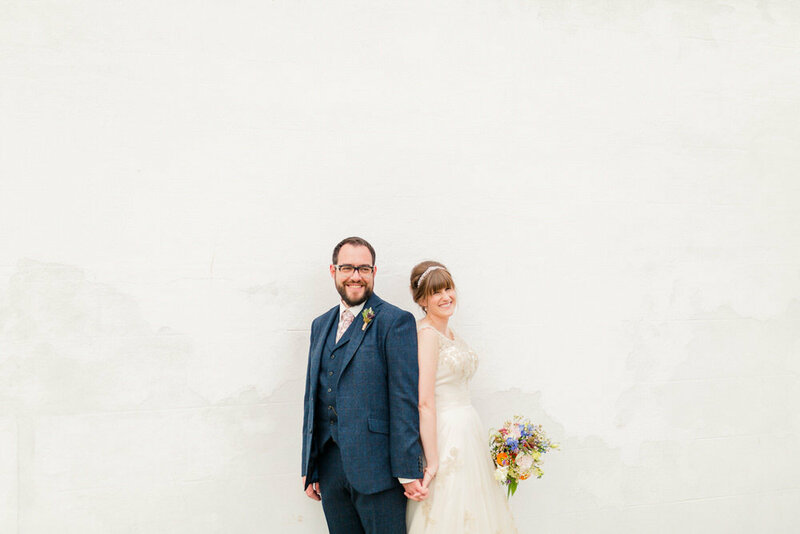 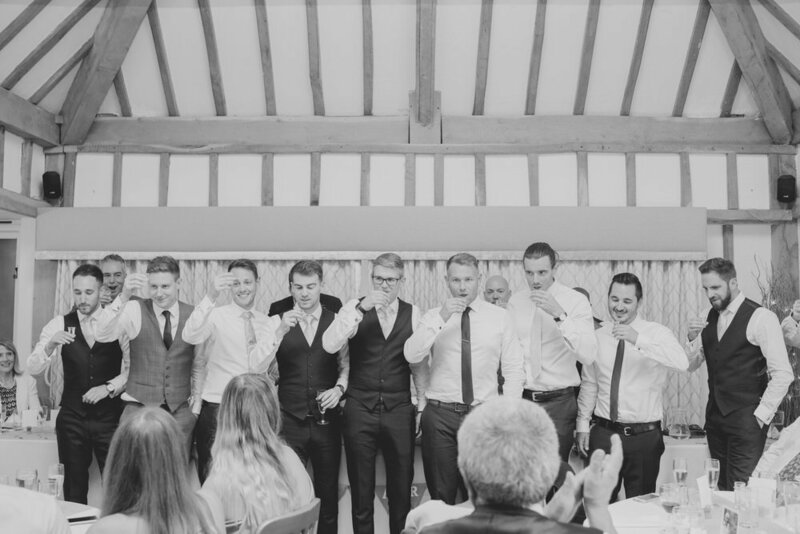 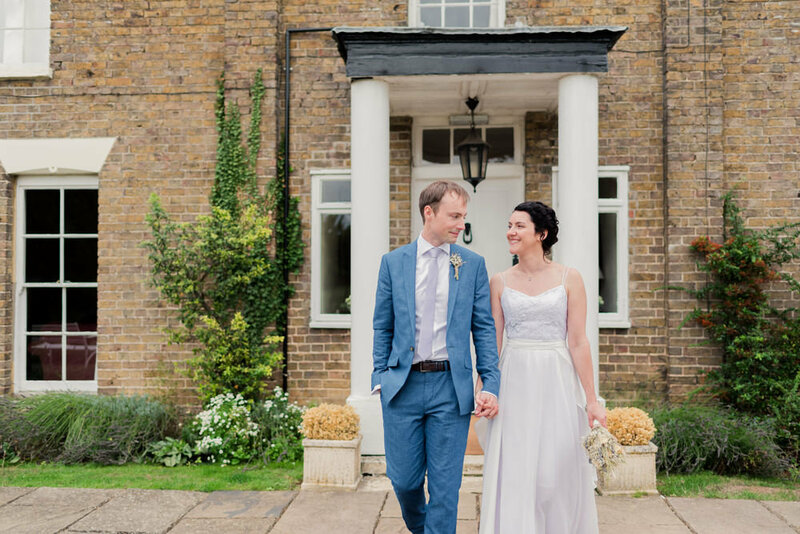 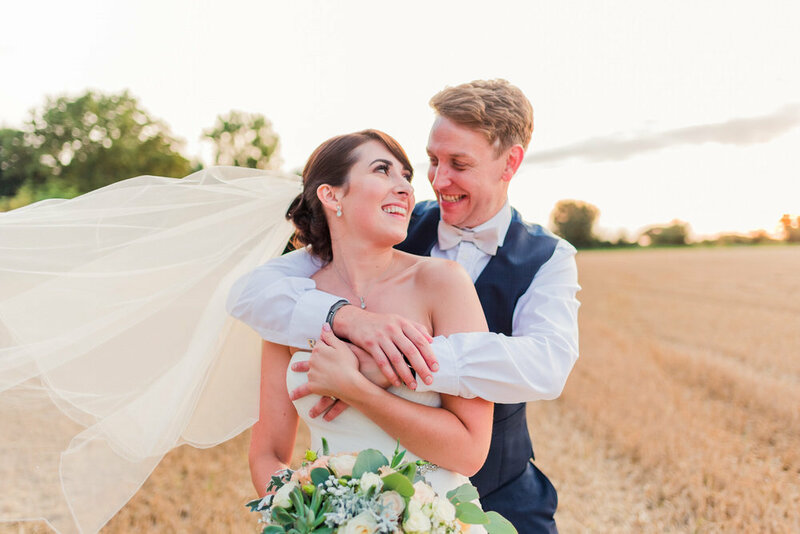 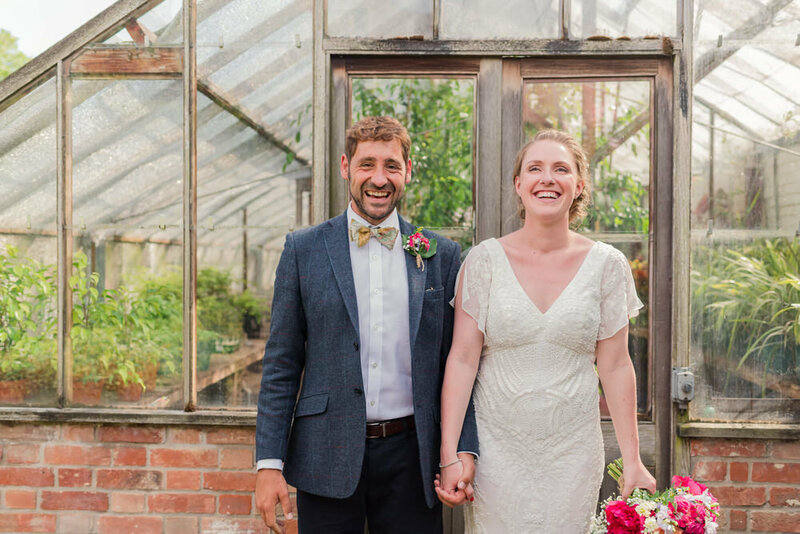 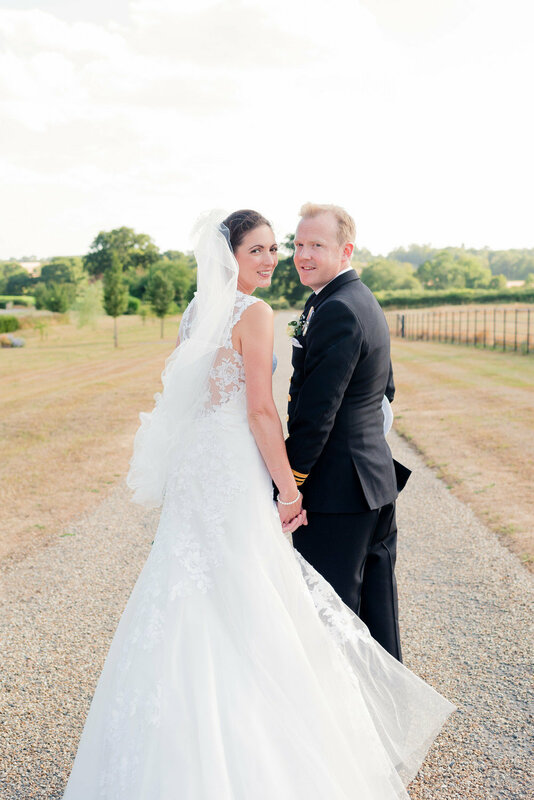 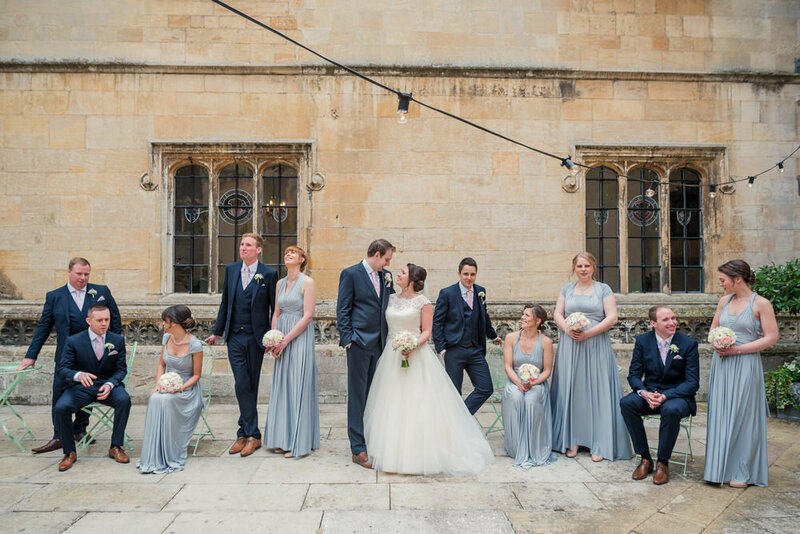 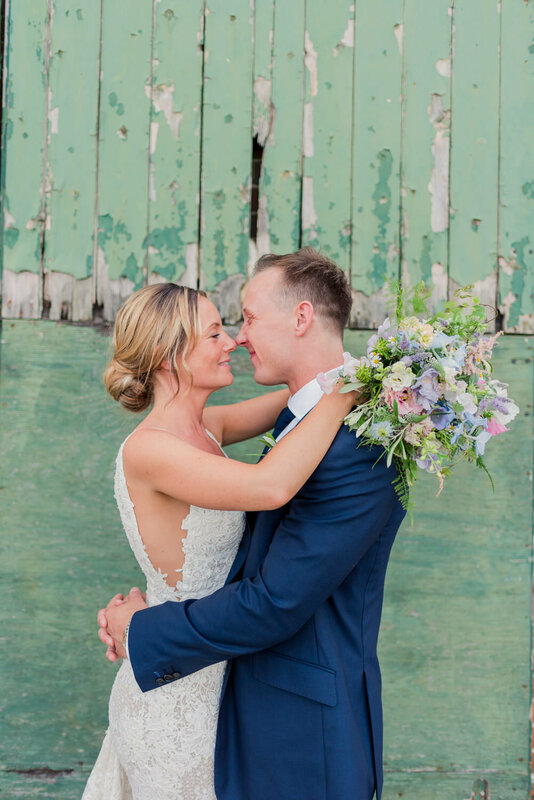 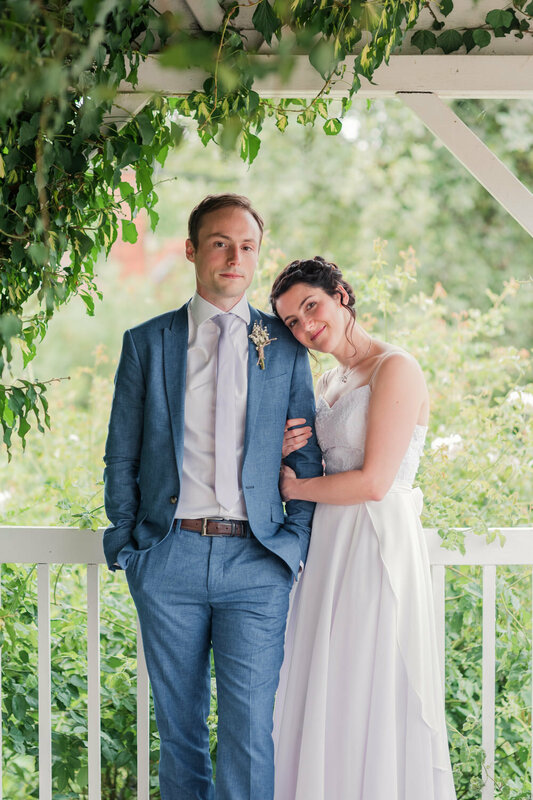 "Kerrie understood our vision, took the most beautiful photos and made us feel relaxed throughout. 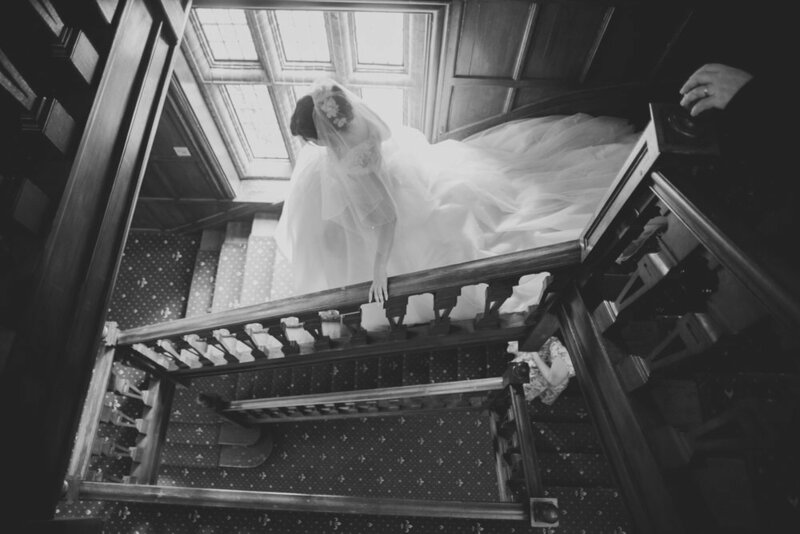 On the day she was unobtrusive and documented the day as it was, rather than forcing situations. 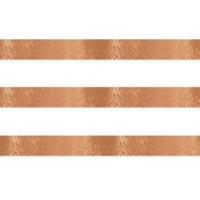 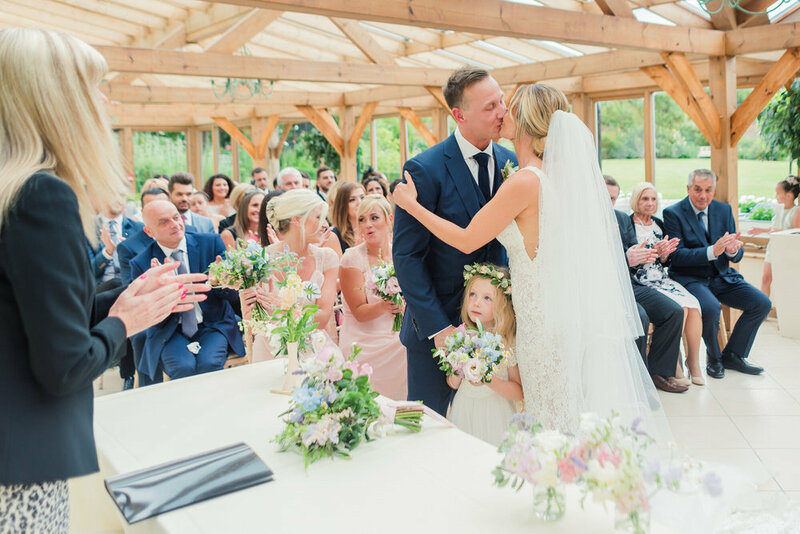 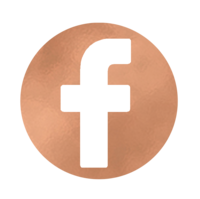 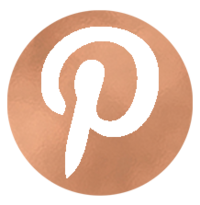 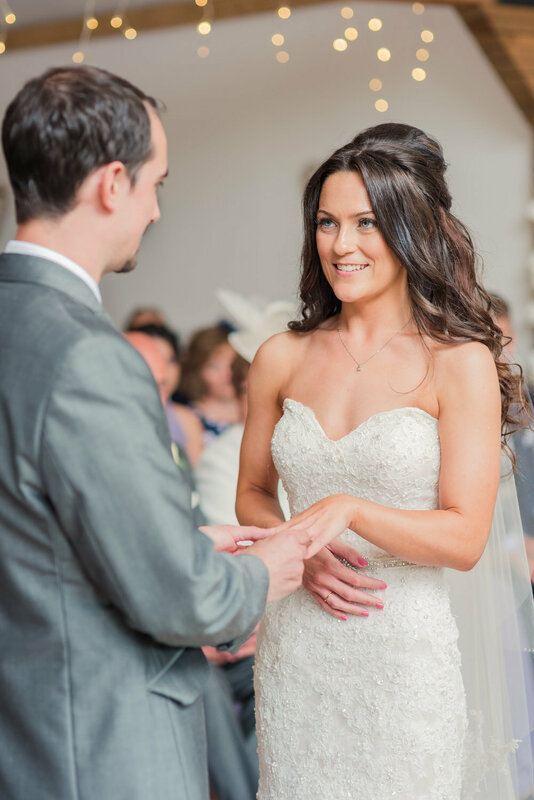 her service has been second to none and she is worth every penny"
"Kerrie blended in on our day and really was like a friend with a camera. 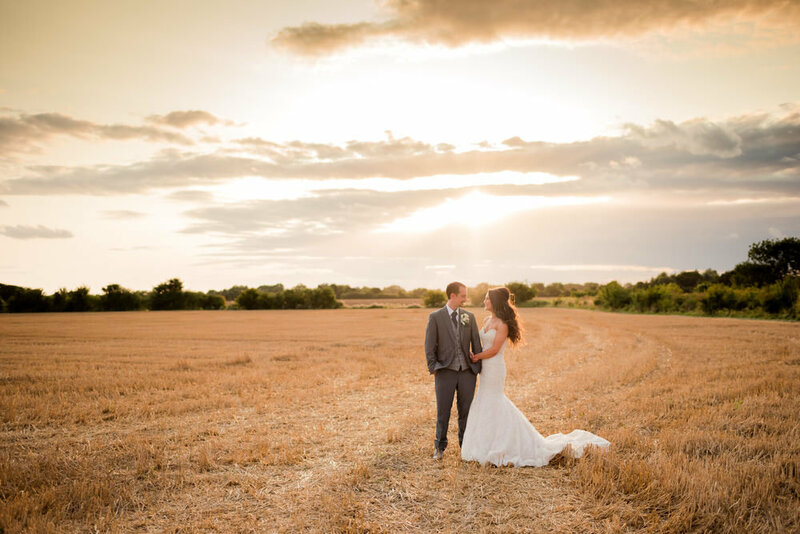 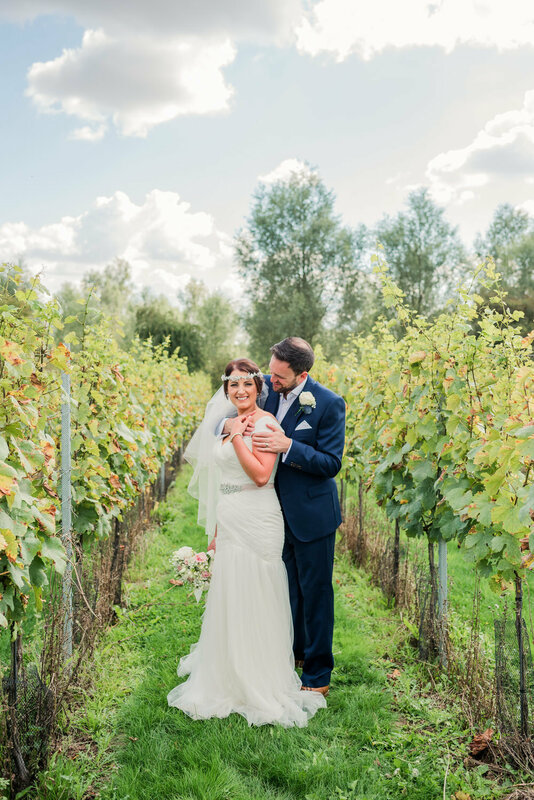 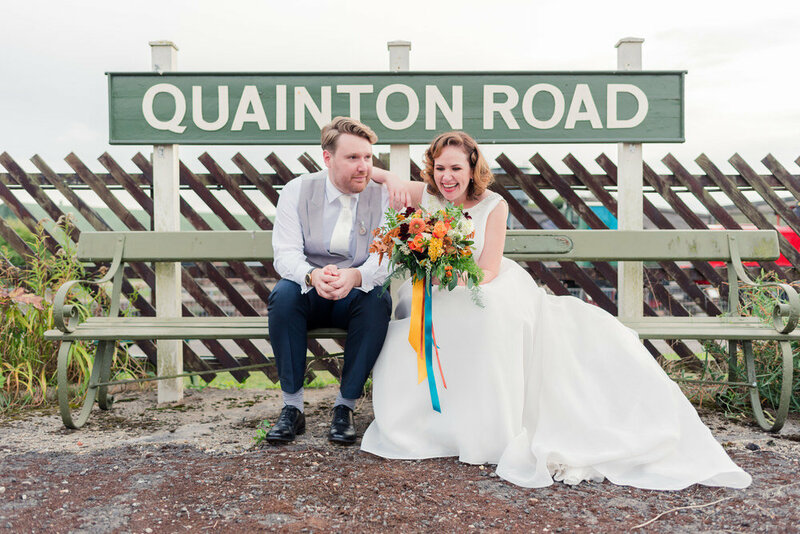 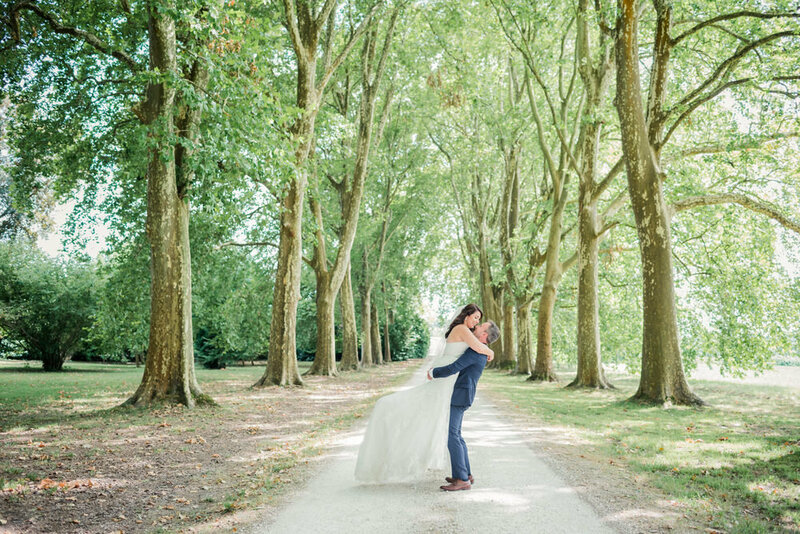 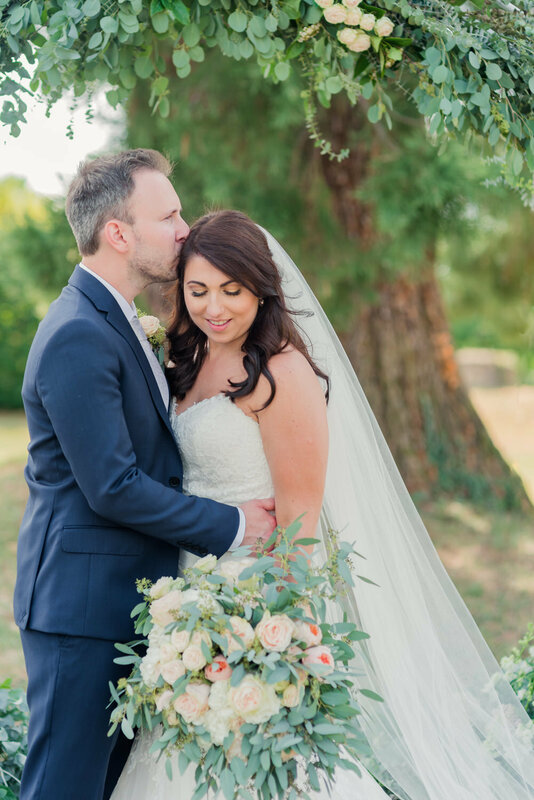 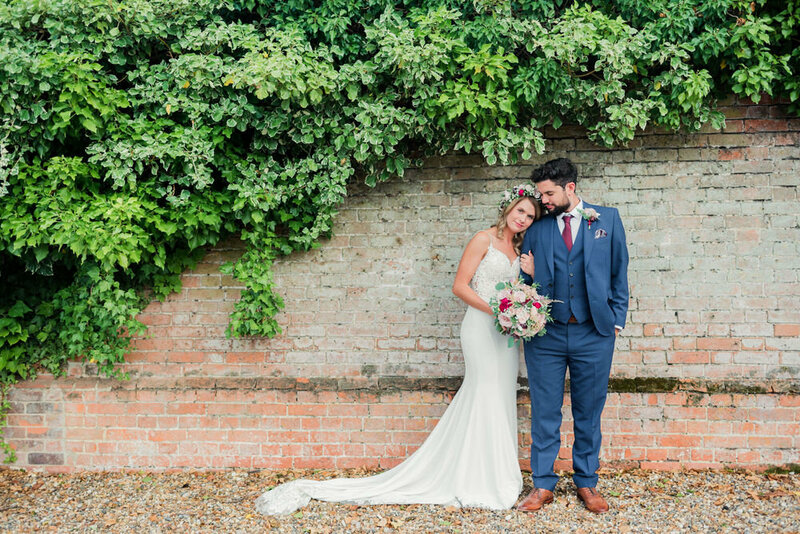 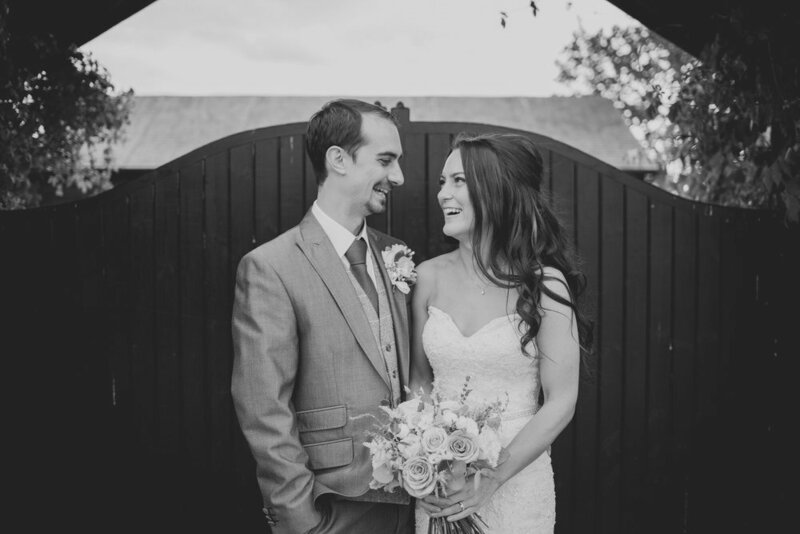 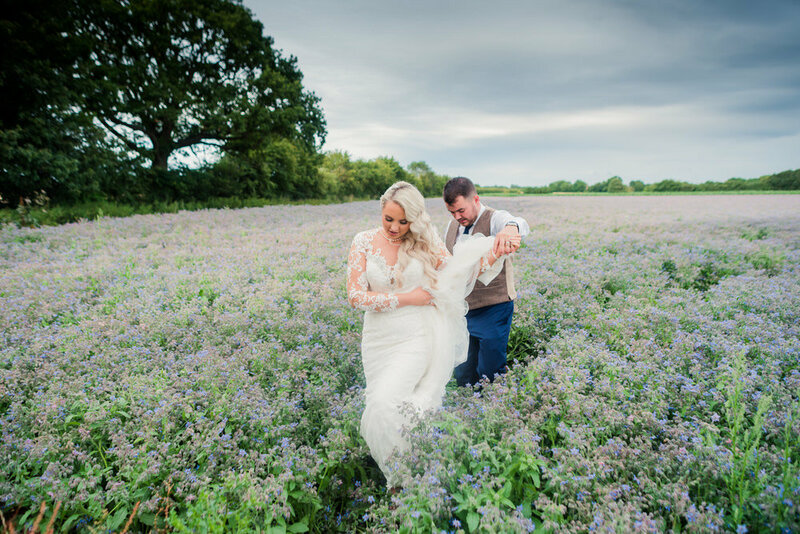 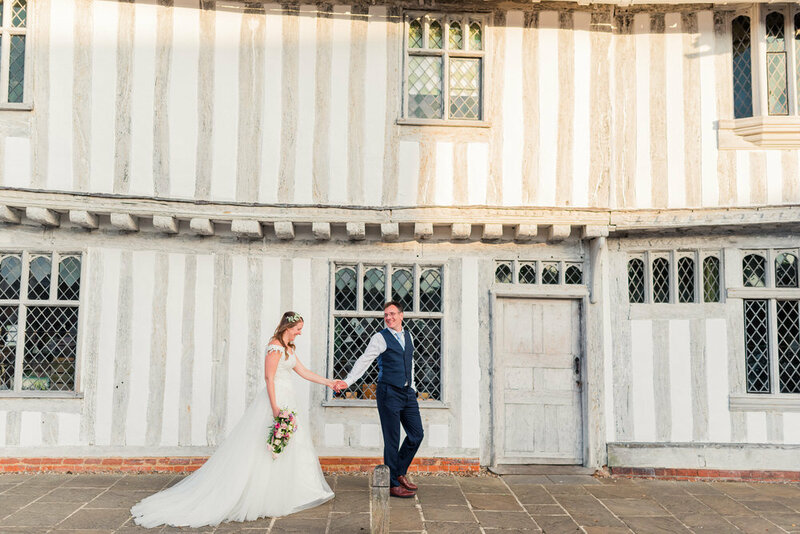 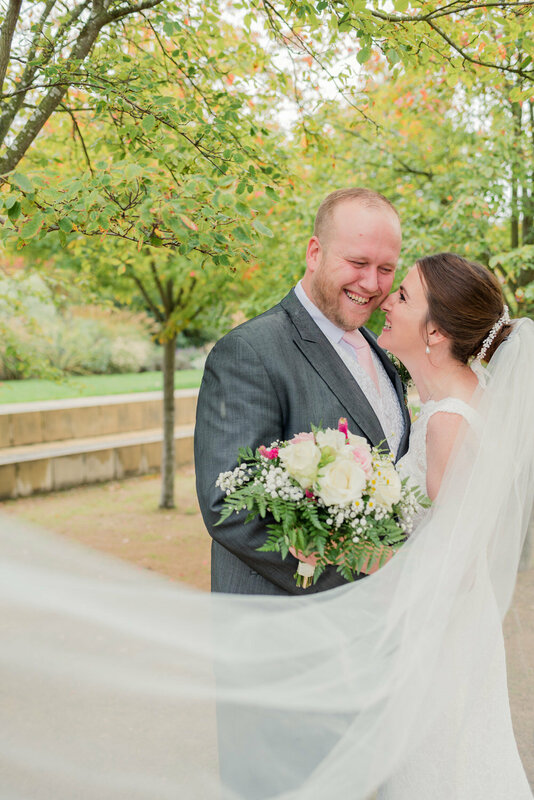 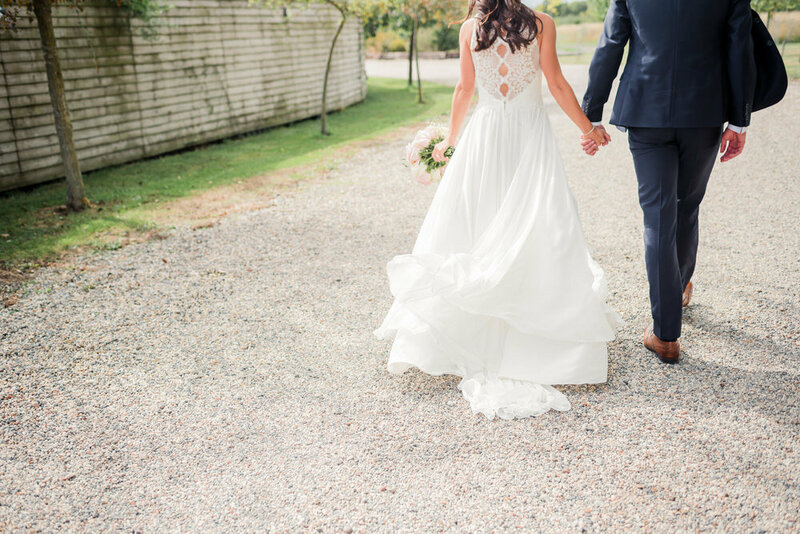 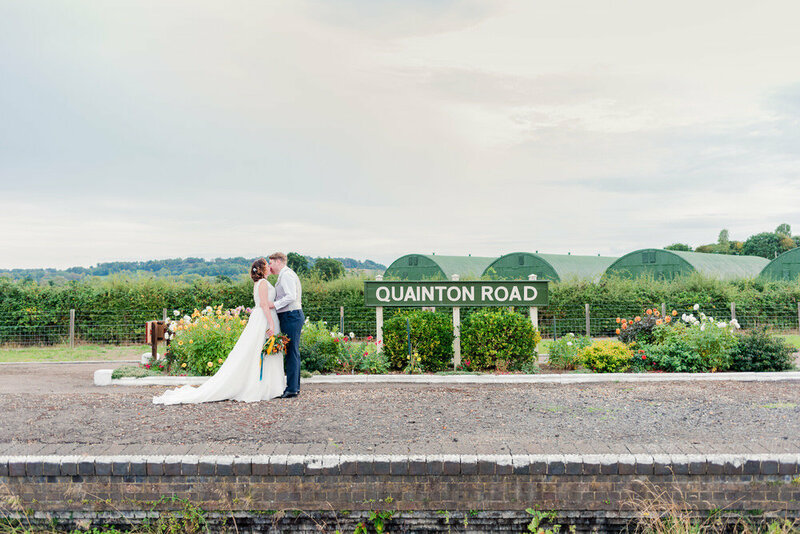 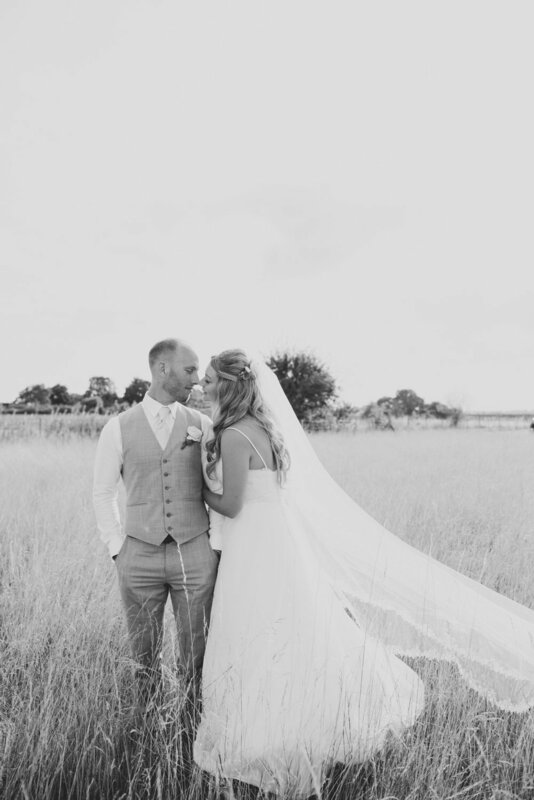 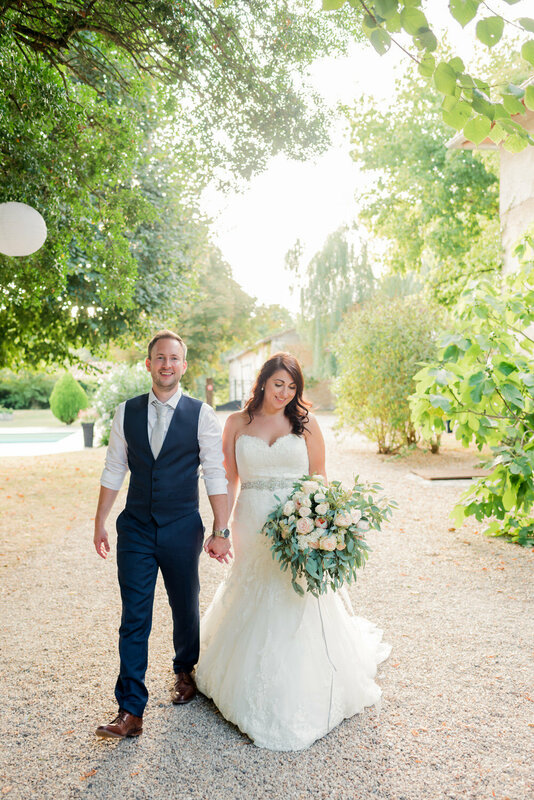 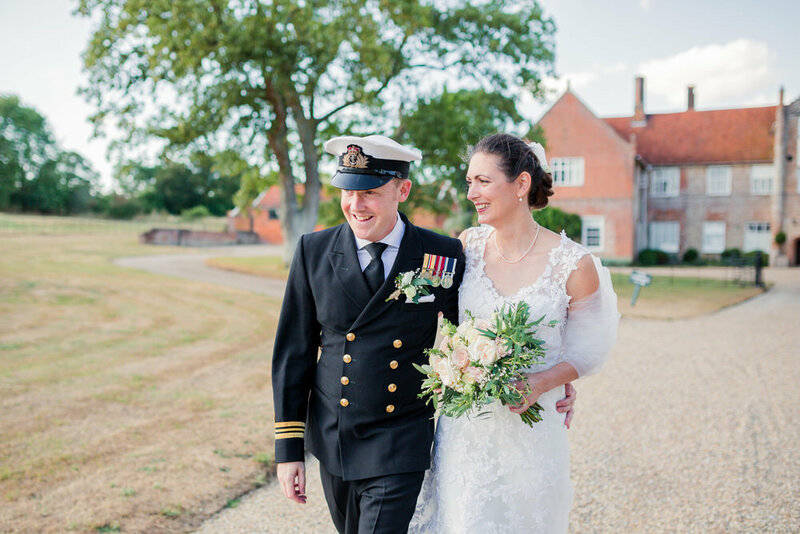 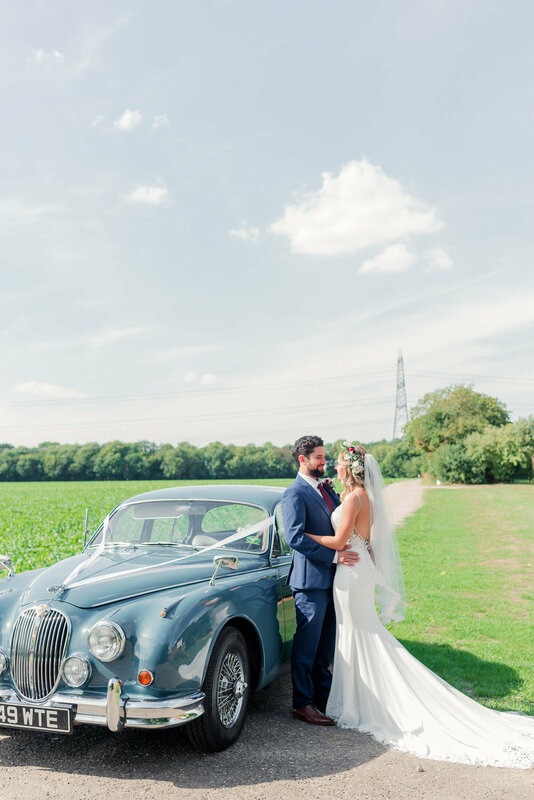 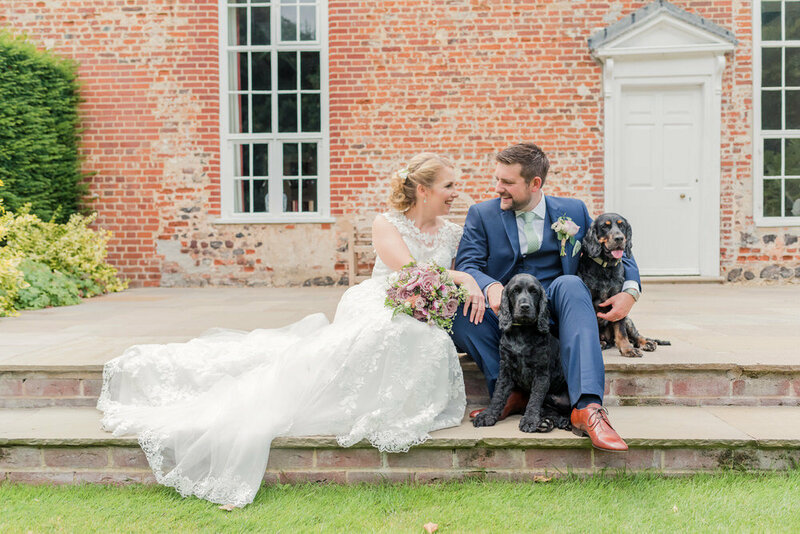 she took some amazing photographs and we have both looked back and said how pleased we are that we chose her to be our wedding photographer." 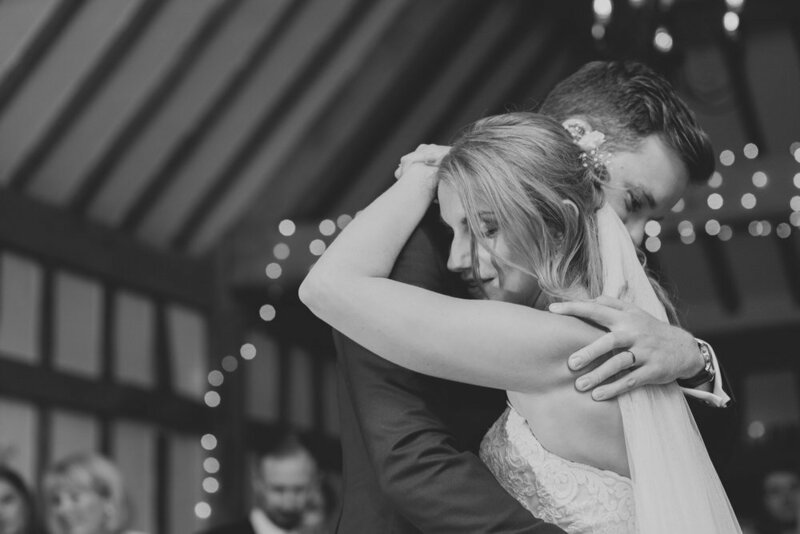 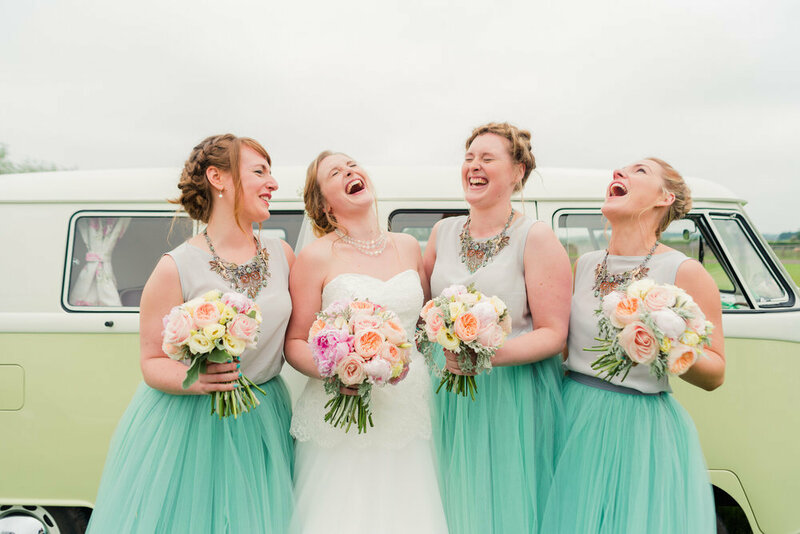 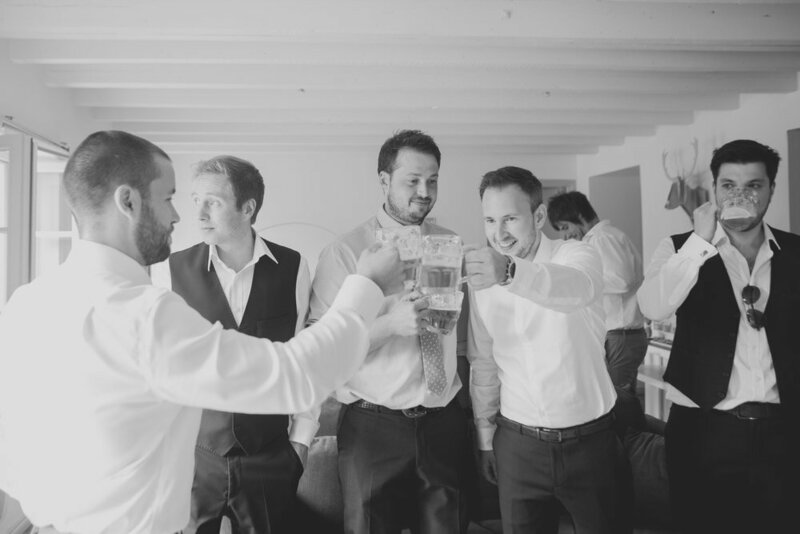 "Kerrie was so much more than just a wedding photographer. 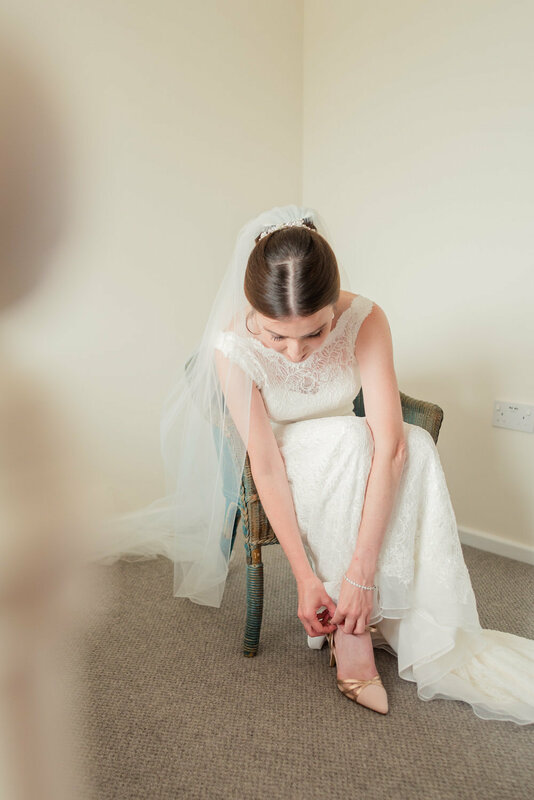 from helping us to plan timings, working with the Church and the Caterer to calming those last minute nerves as i was having my lippy applied before getting in the car to leave. 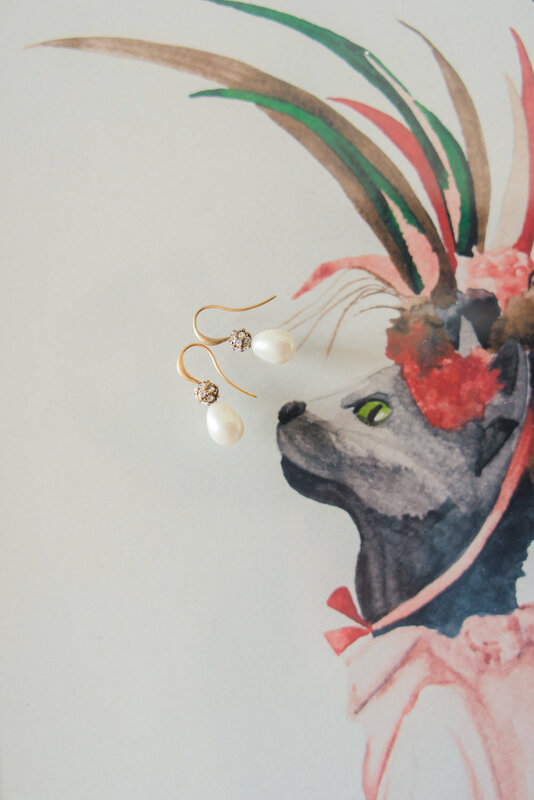 Her work is outstanding." 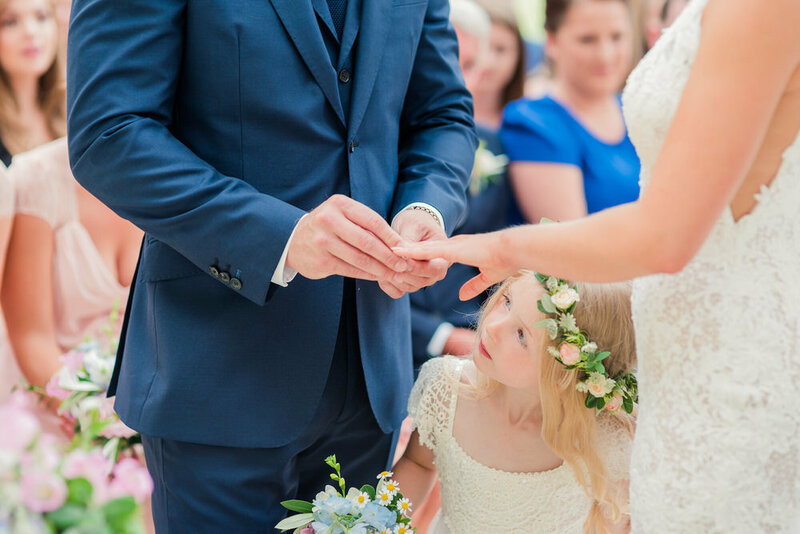 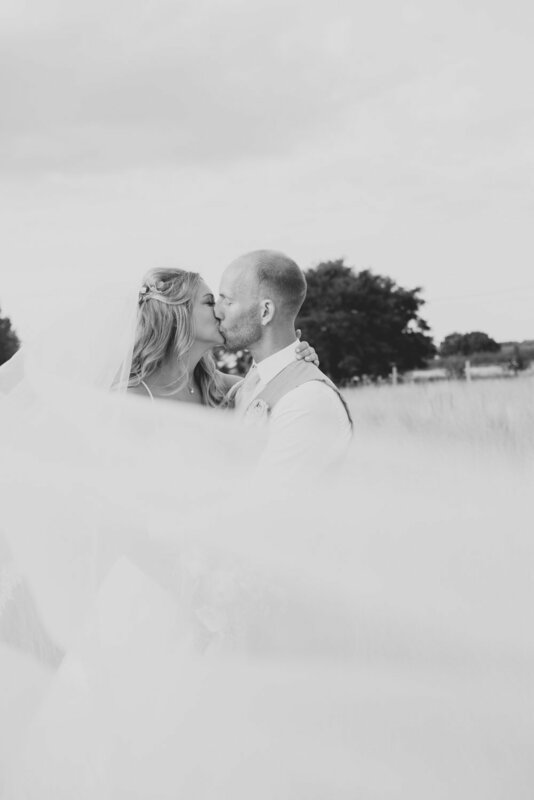 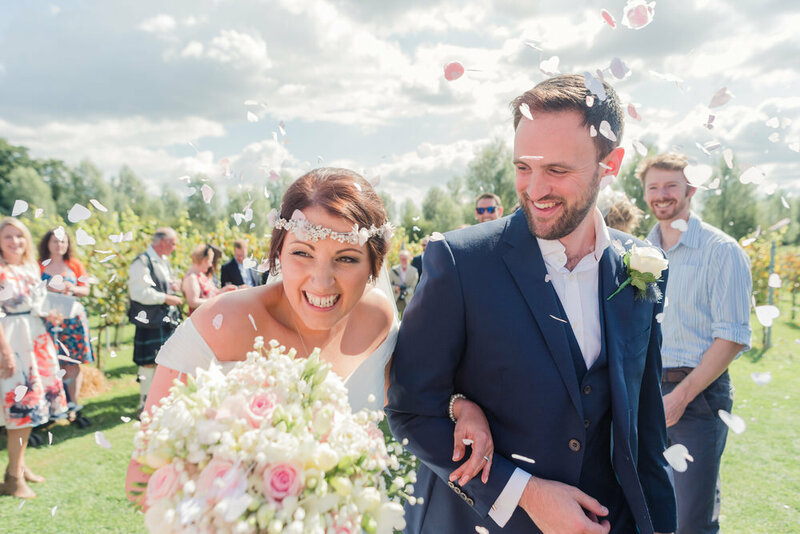 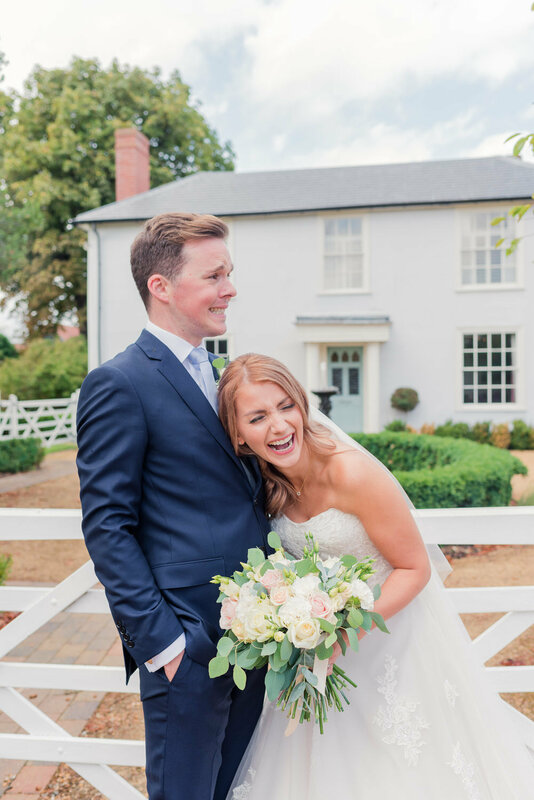 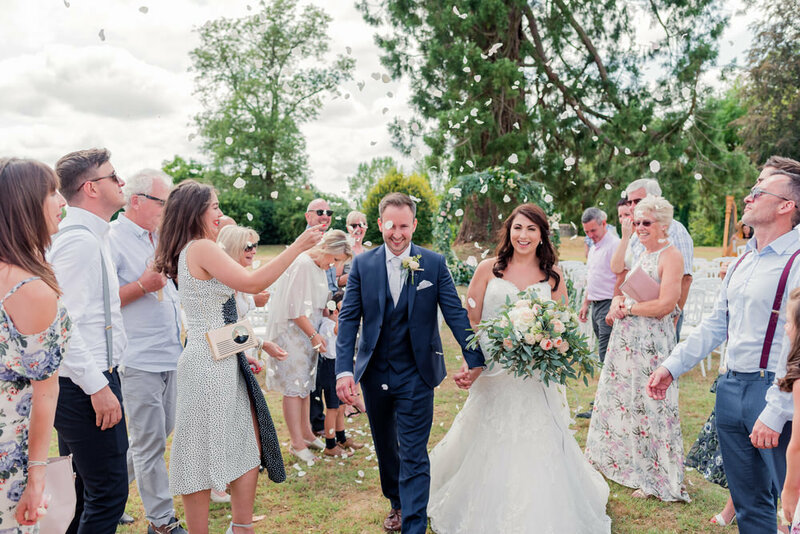 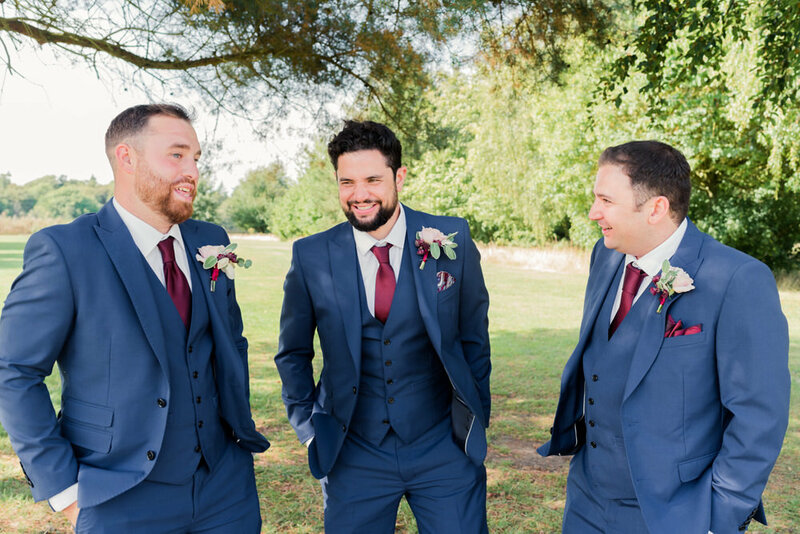 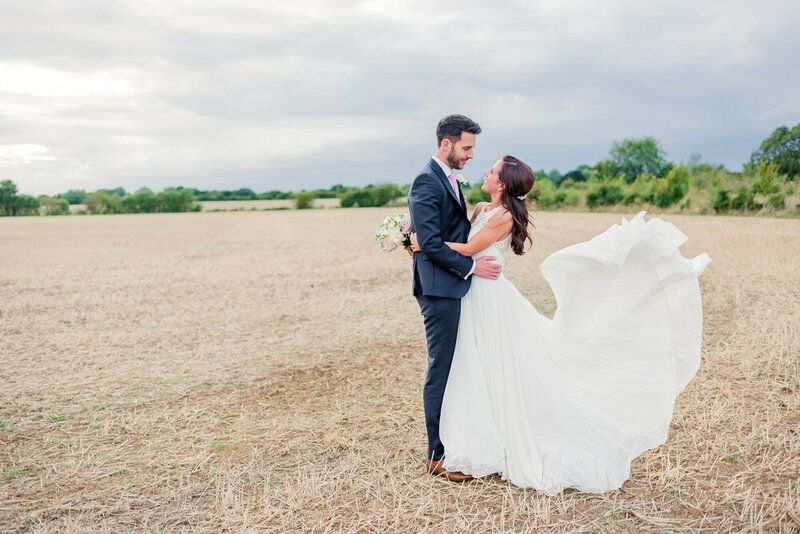 "I couldn't imagine our wedding day without kerrie there, settling our nerves and capturing every little moment on camera. 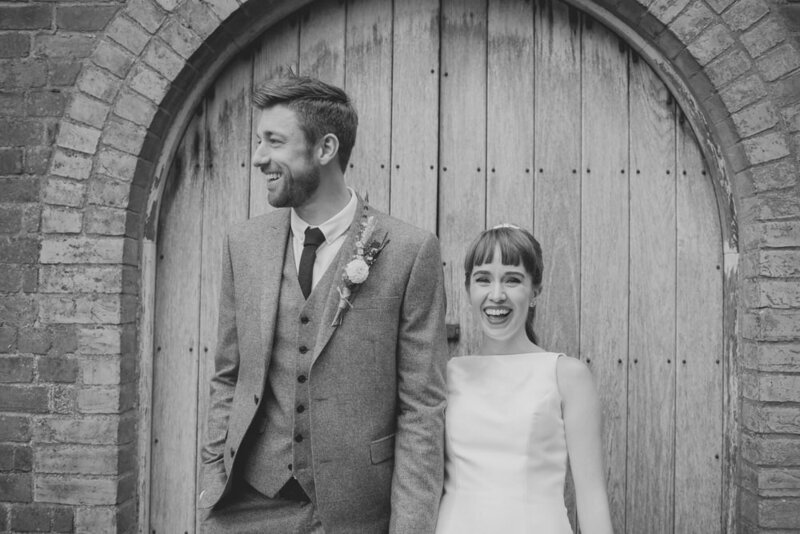 She was just perfect. 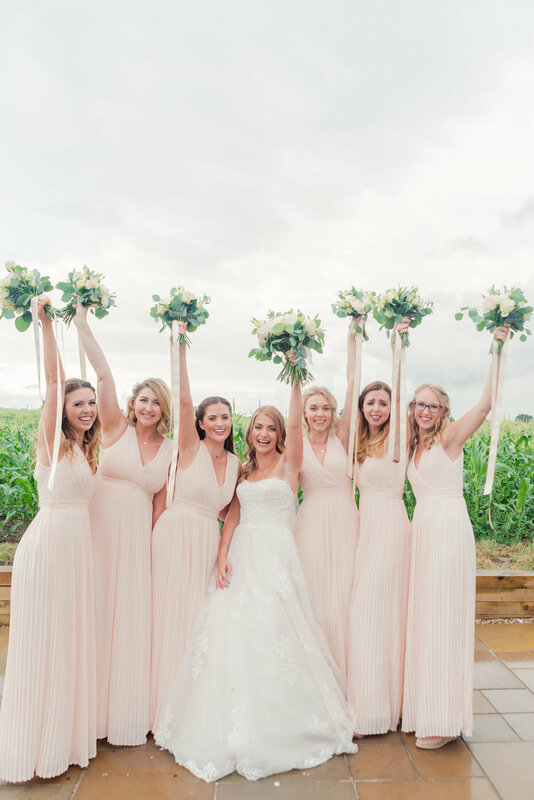 she became like a friend to us and just fitted in completely." 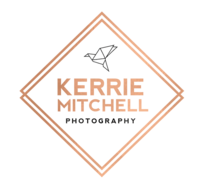 "cannot thank Kerrie enough for her work, attention to detail & her support through the planning process. 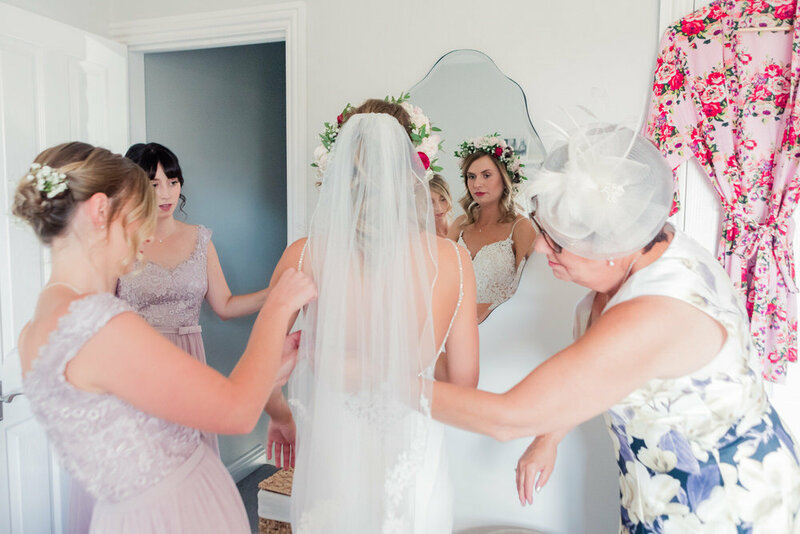 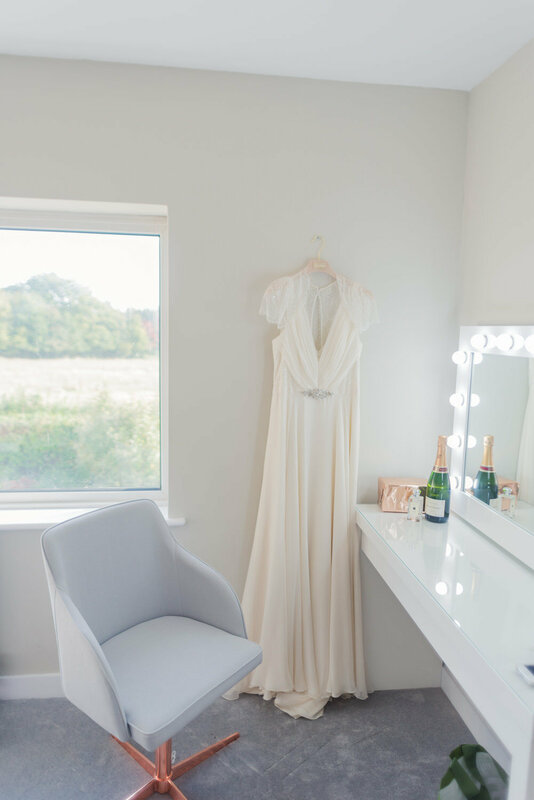 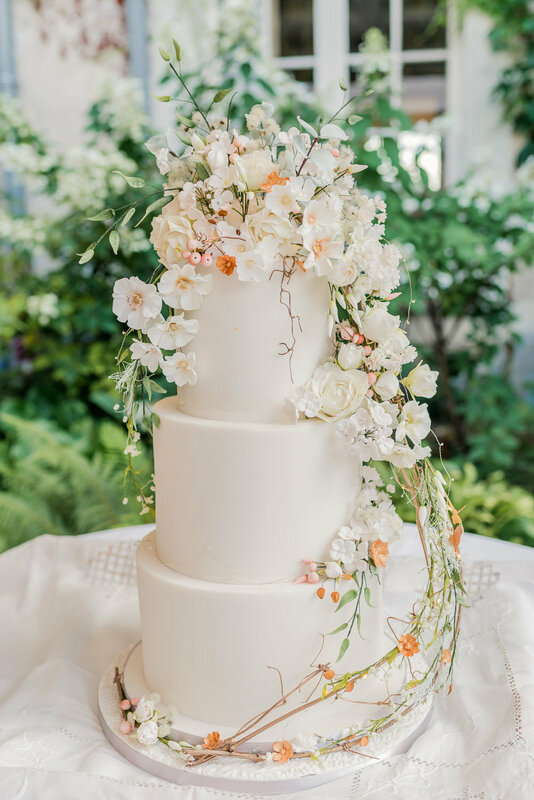 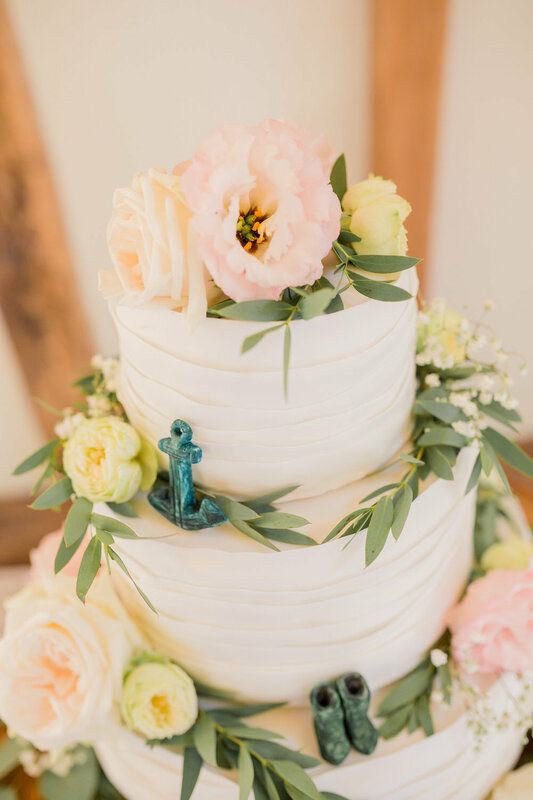 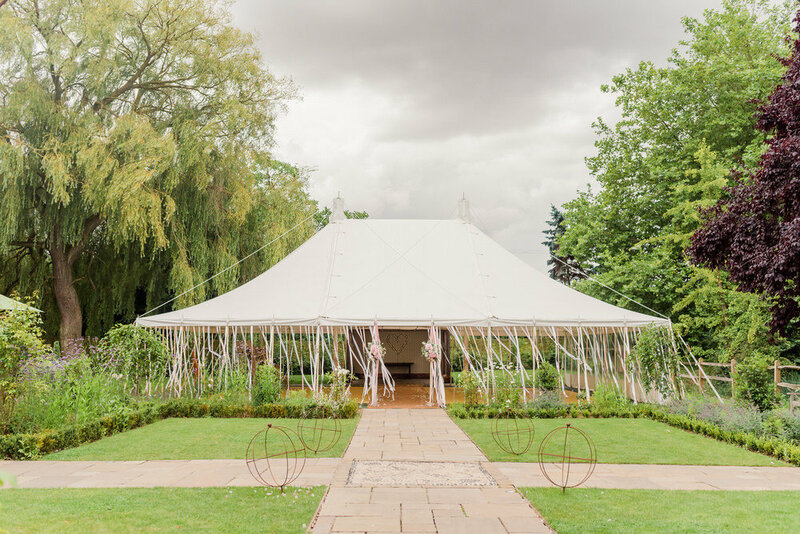 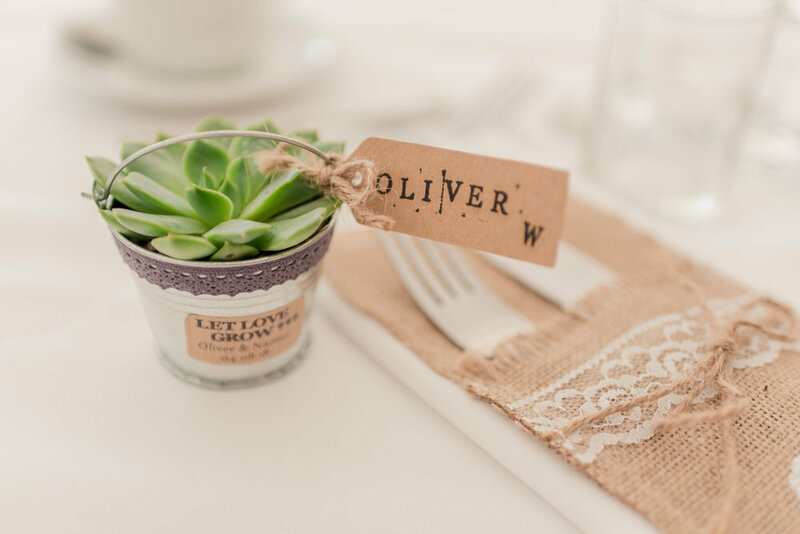 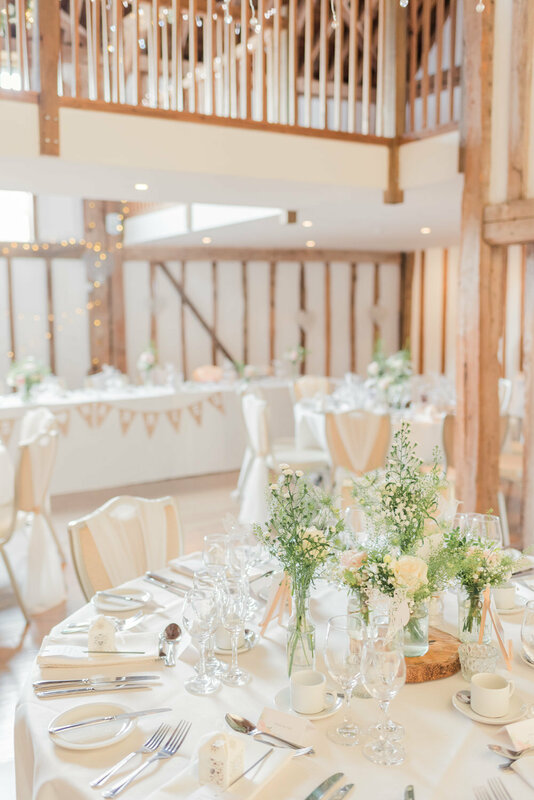 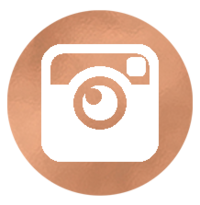 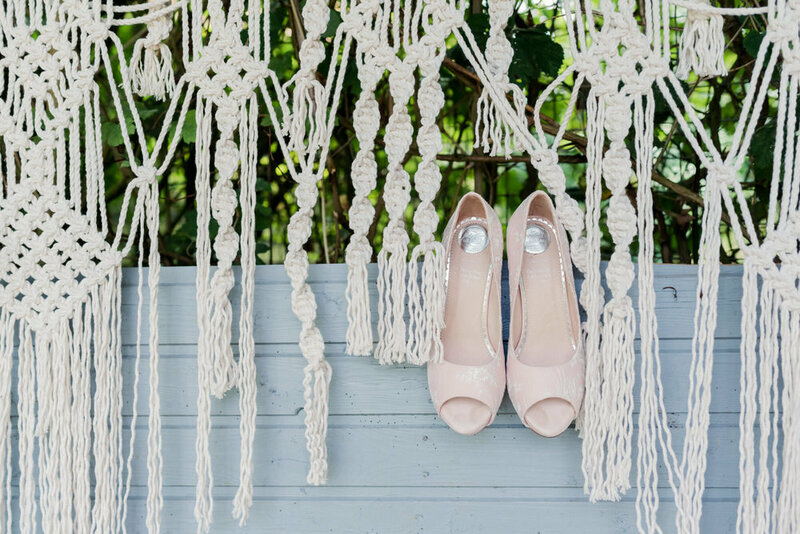 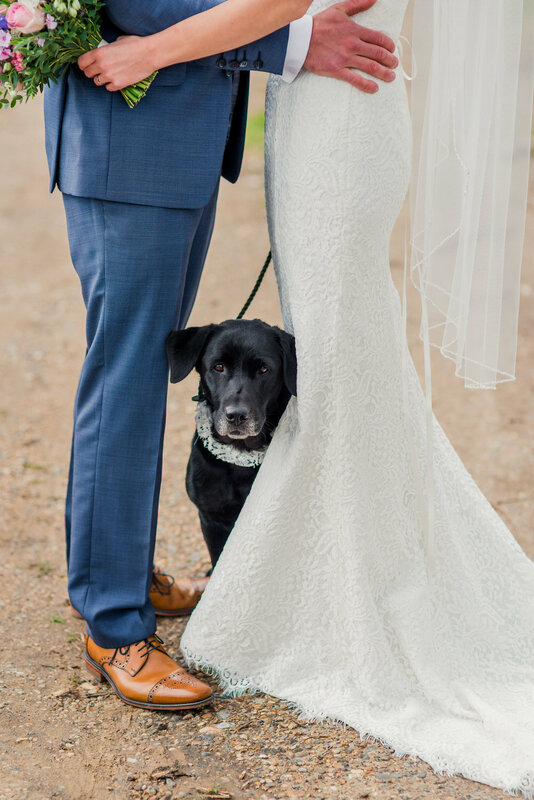 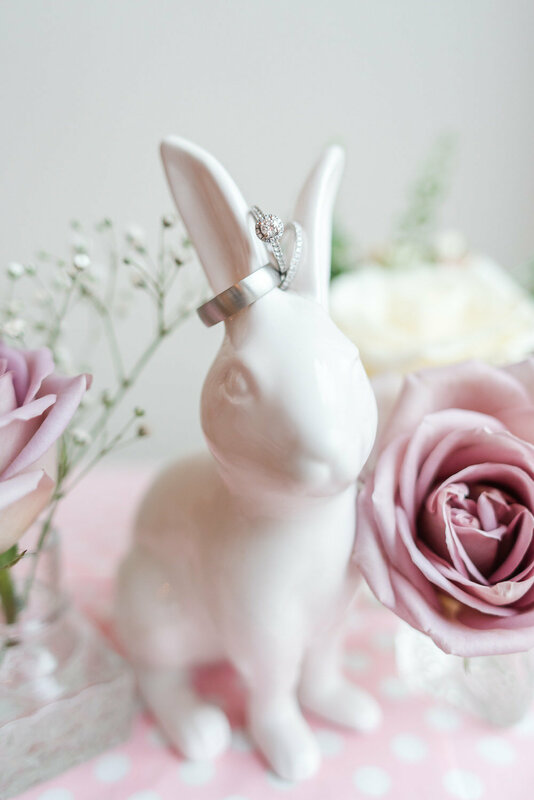 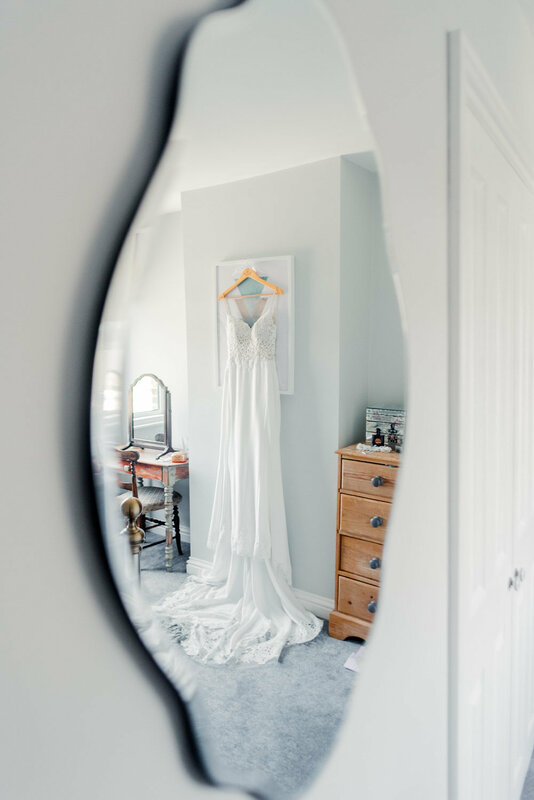 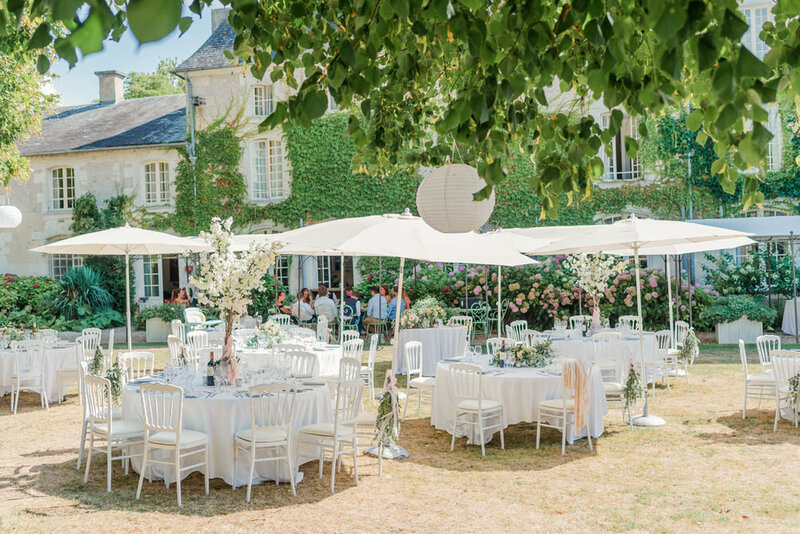 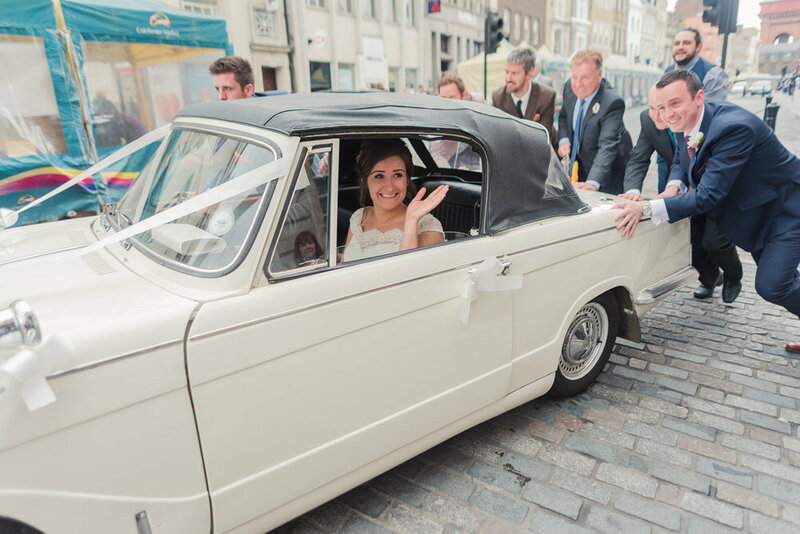 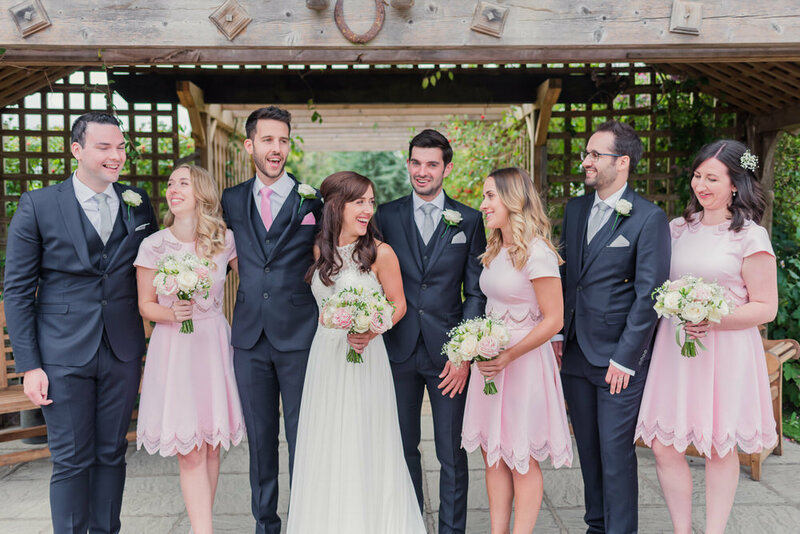 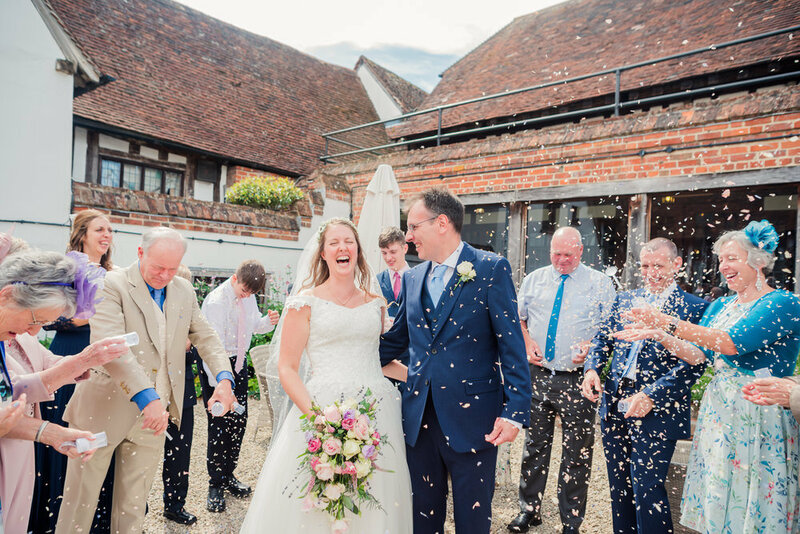 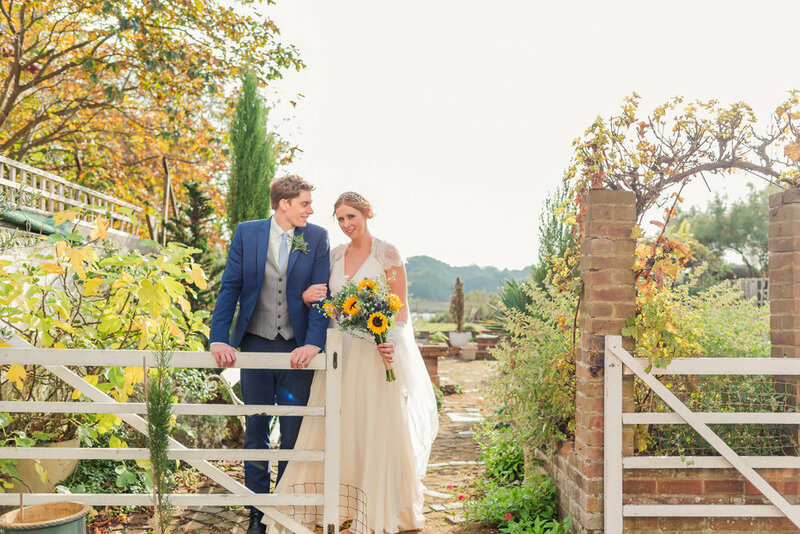 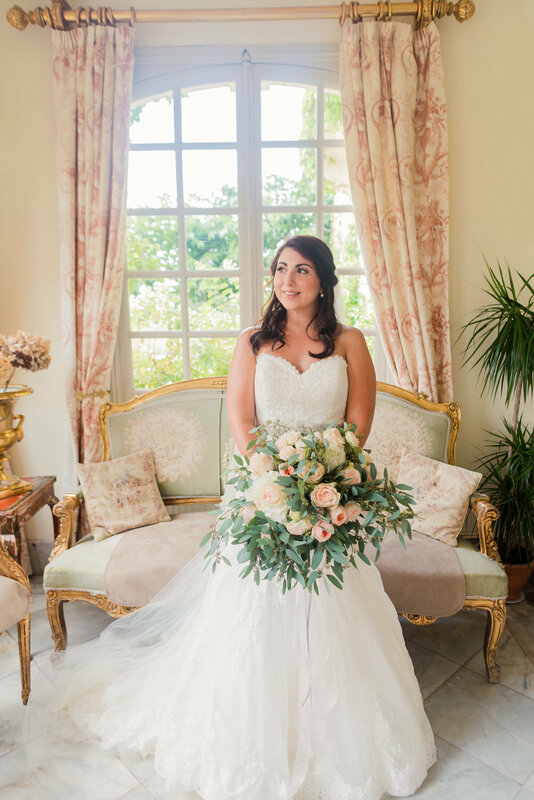 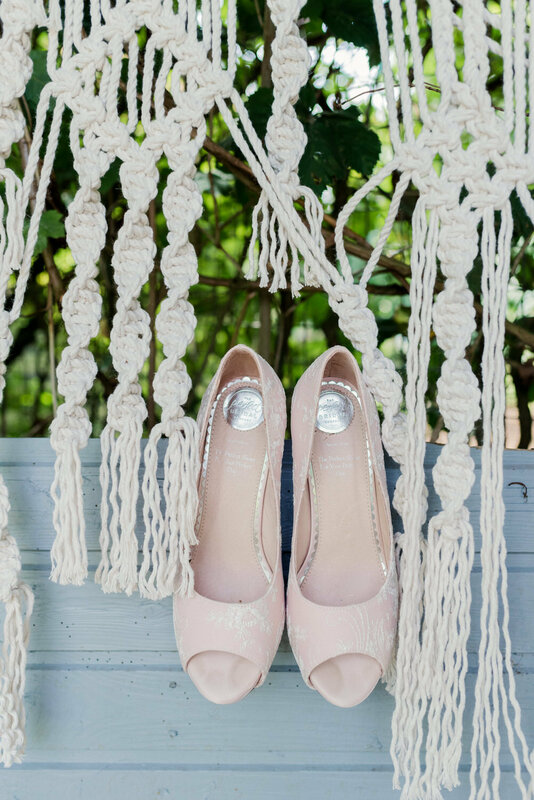 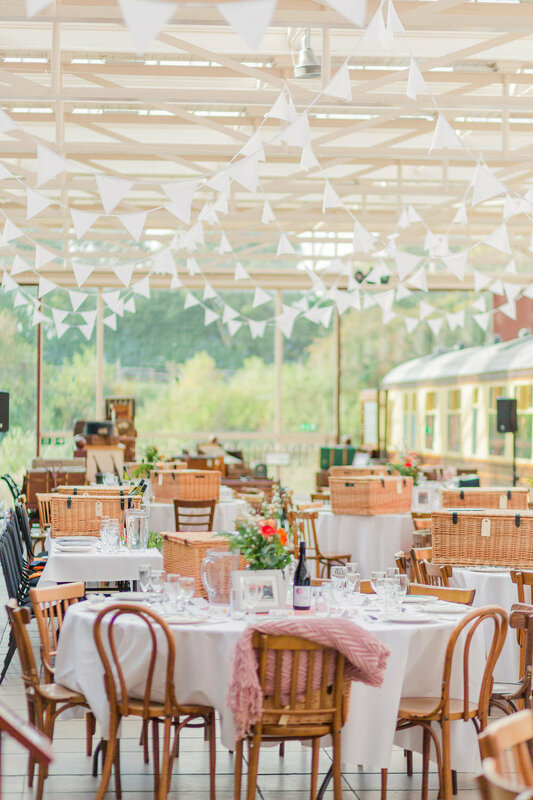 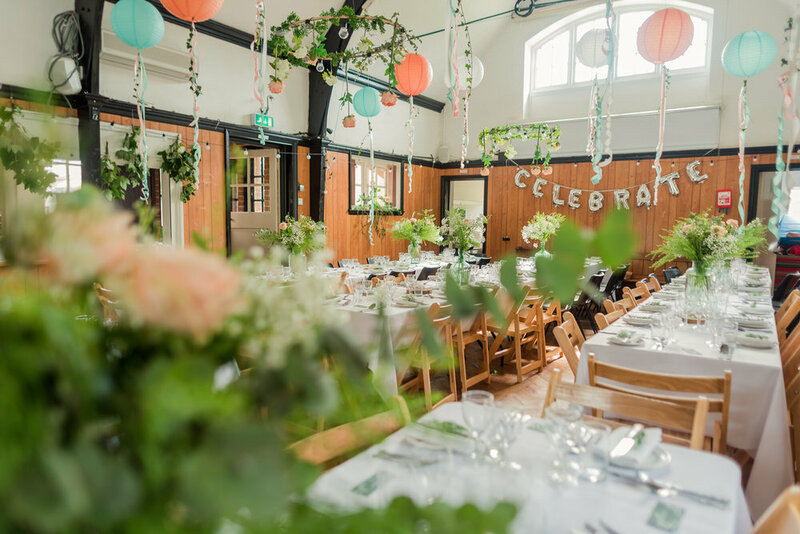 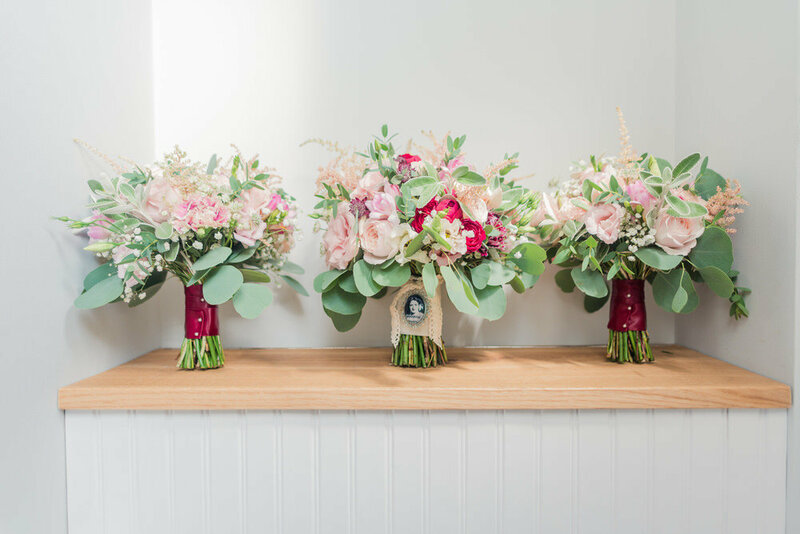 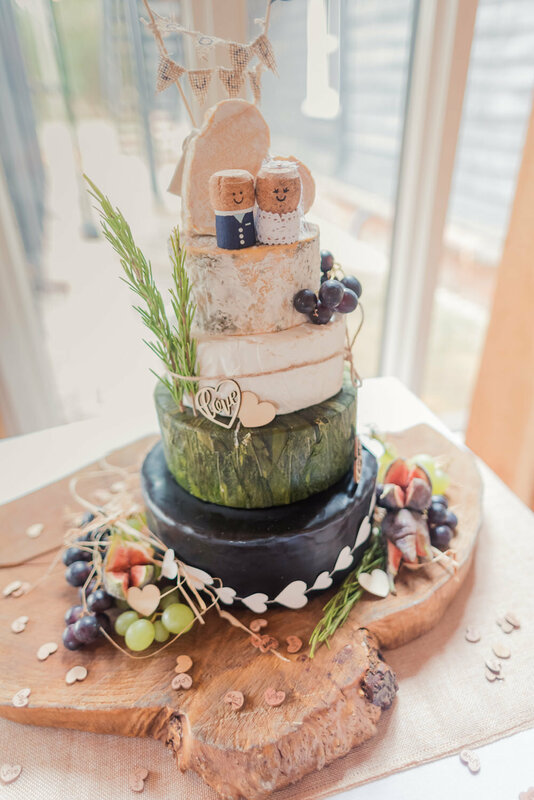 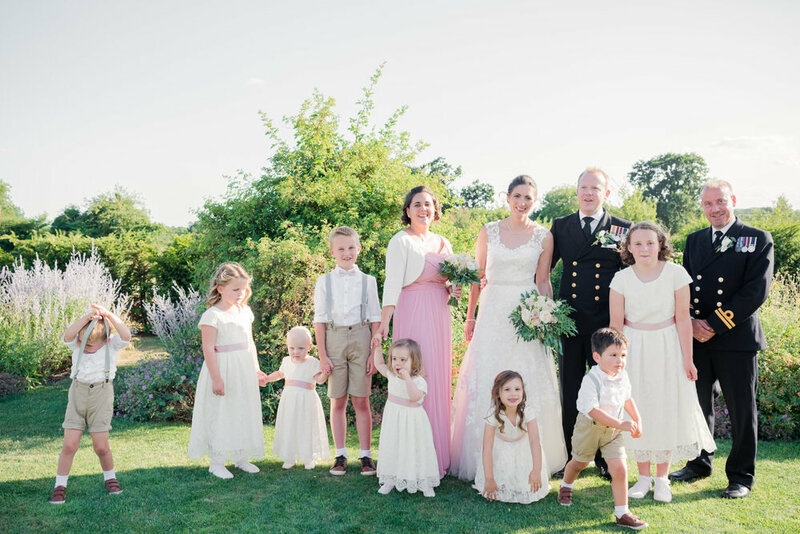 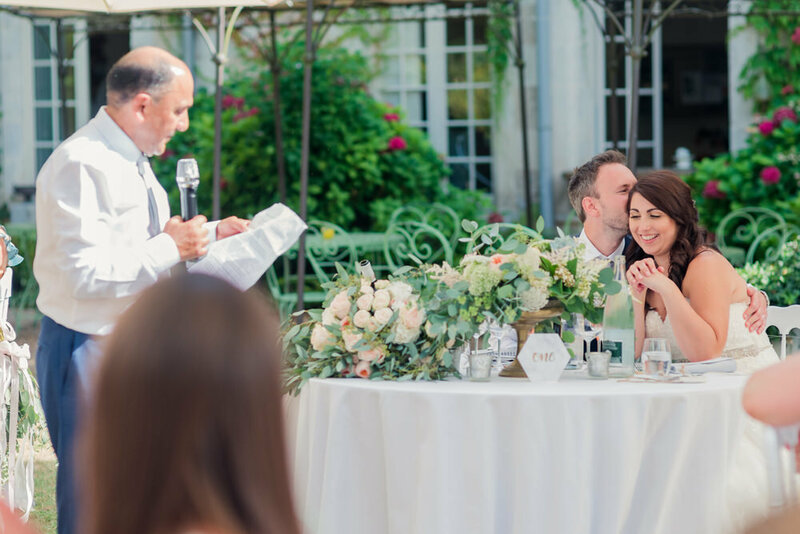 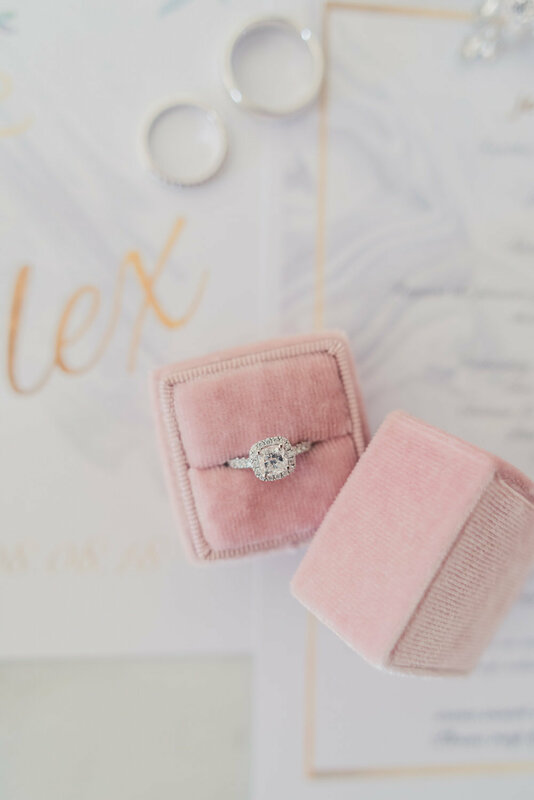 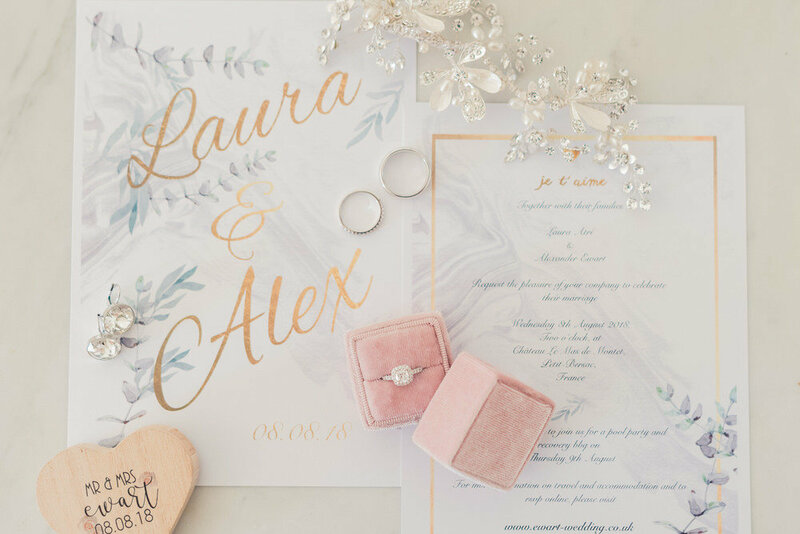 Not once did we feel pressured, instead just knew she was there (with buckets of experience) if we needed her to answer ANY wedding queries (not just photo ones)!." 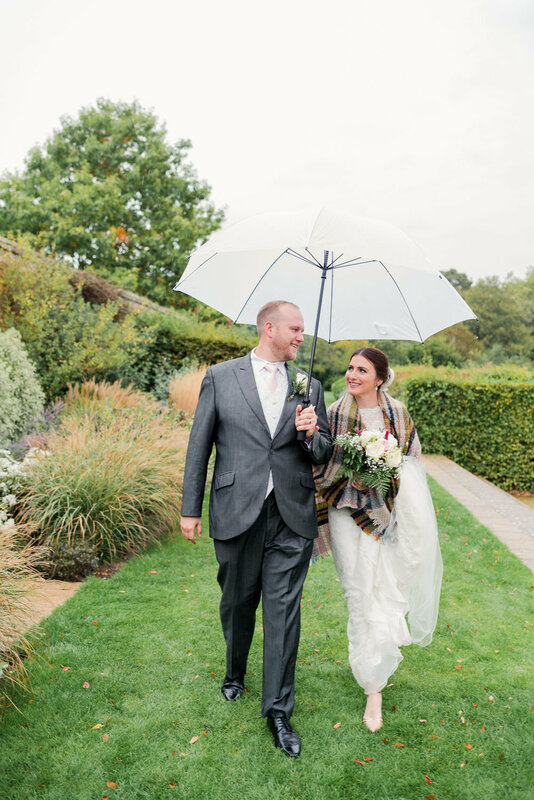 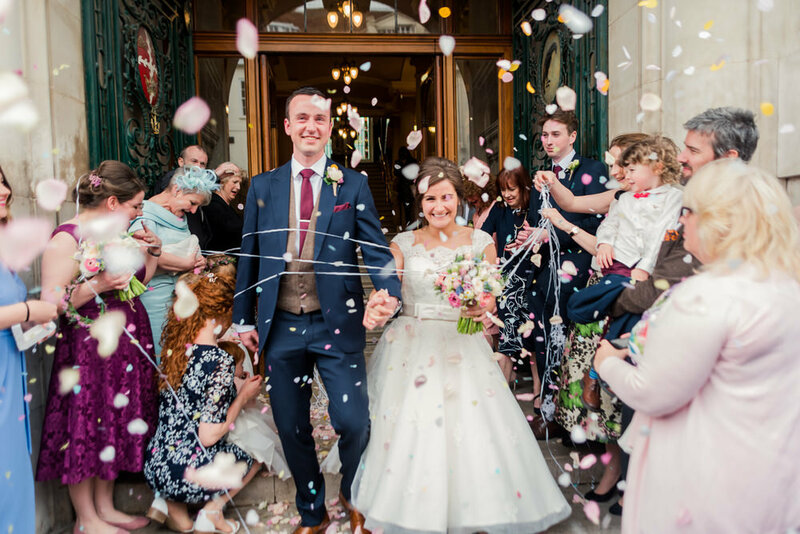 "she’s the Mary Poppins of Wedding photography... practically perfect in every way!"